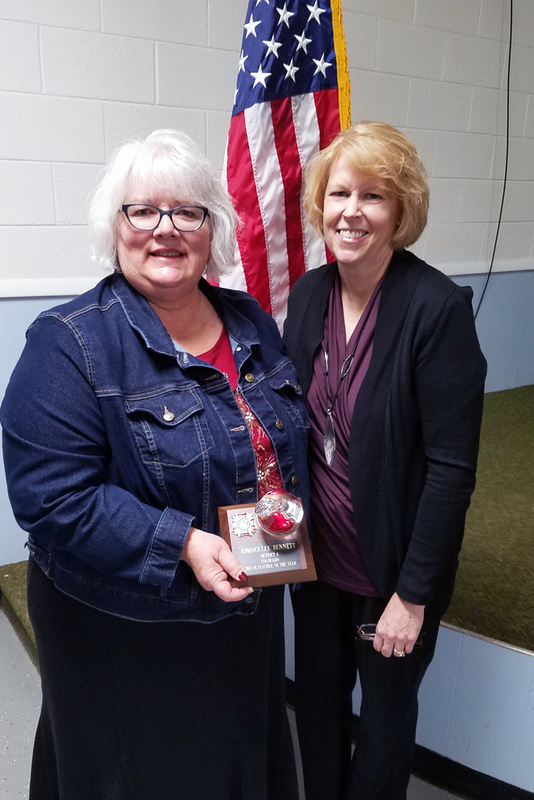 Third and Fourth grade Social Studies teacher Kimberlee Bennett was recognized as Teacher of the Year by Colorado’s District 4 of the Veterans of Foreign Wars. 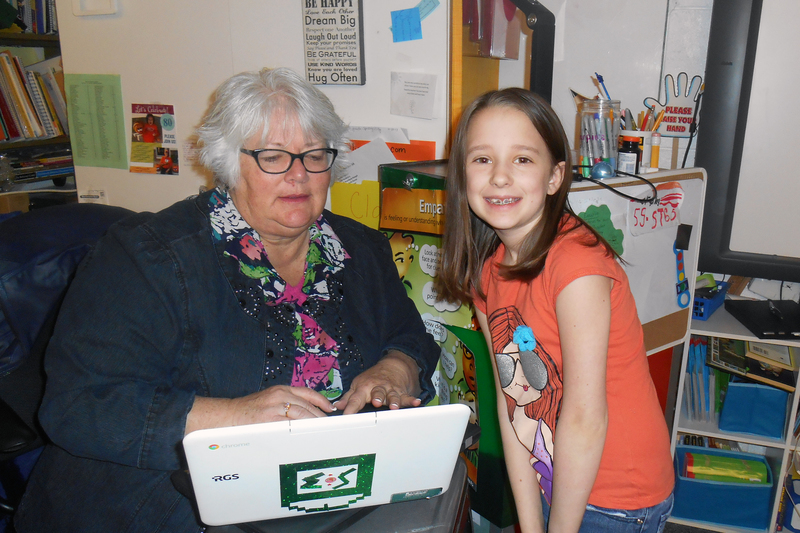 Ms. Bennett was nominated for the award by co-teacher Lynn Schneider. After winning the local Holyoke VFW’s Teacher of the Year award, Kimberlee Bennett was then awarded top honors at the VFW District level. Ms. Bennett’s nomination will now continue on to the state competition. Ms. Bennett’s social studies classes are project-based and they focus on students learning concepts rather than simply memorizing facts. 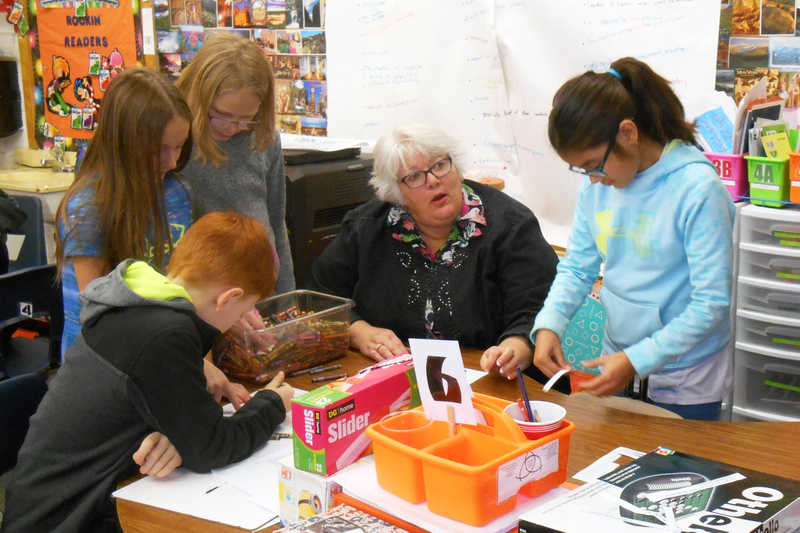 Students enjoy learning about history, geography, economics, governments and cultures at a local, state and national level.